There are thousands of quilting patterns available on the Internet, but it’s not so easy to find free quilt patterns to print. 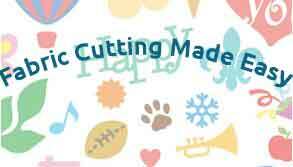 I decided to have an in-depth look over at freequilting.com, part of a group of websites that offer free patterns for most crafts. 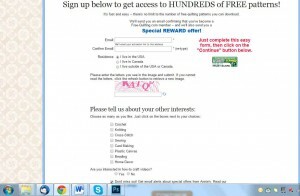 It’s a fairly easy process to join, there are the usual fields to complete along with an opt-in for email updates. Once you’ve filled in all your details you are taken to the next screen. 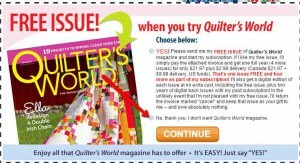 This is where you are asked to subscribe to the Quilters World magazine. There’s no such thing as a free lunch, right?! It’s easy enough to check the “no thanks” box, but they are offering a free magazine with no obligation to buy more. One more step to go after this, choose if you want to subscribe to any of Annies Craft store newsletters. 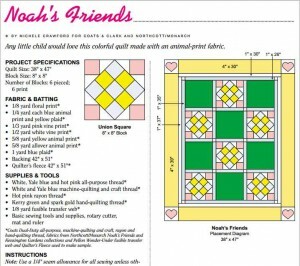 I used the search facility to look for babies and childrens quilt patterns and downloaded the pattern called “Noahs Friend.” You have to put your cursor on to the bottom right of the document to see the save and print options, not immediately apparent when you first look. All the quilt patterns are marked with the skill level required. The first page of the pattern is another link to Annie’s store, scroll to the 2nd page for the pattern.. The pattern is well laid out with clear instructions taken step by step. There are plenty of diagrams to accompany the written instructions, a quilting beginner could follow them. I downloaded a couple more of the patterns and they were also written with clear instructions. Is it worth going through the sign-up? I would say yes, it only takes a couple of minutes to get through the screens and then have access to some beautiful quilt patterns. 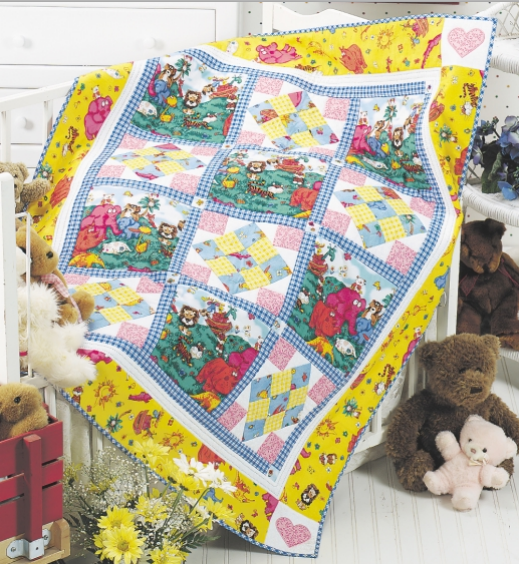 You have access to a free quilting ideas blog as well as all the free quilt patterns to print. All the patterns let you know what skill level is required, and there are quilt blocks too. 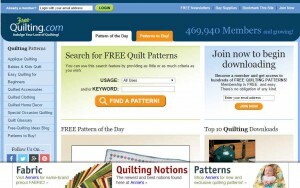 Pop over to free-quilting.com and grab some free patterns!